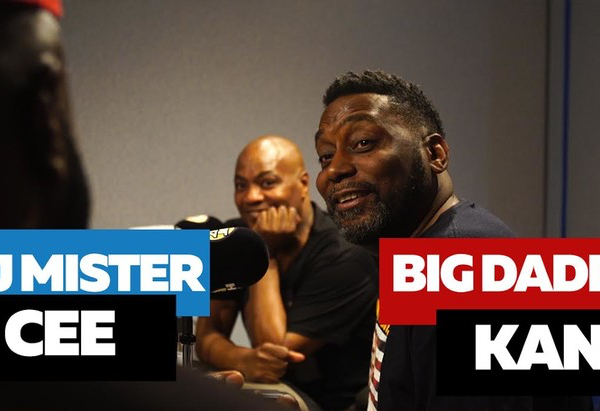 06.06.18 | No Comments | Tom G.
Big Daddy Kane and DJ Mister Cee spoke with Funk Flex and dropped some gems. 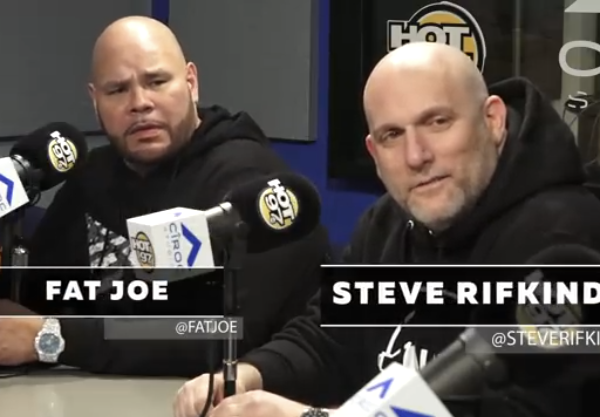 They told the story of how they first met in high school and how they both got their start in Hip-Hop. 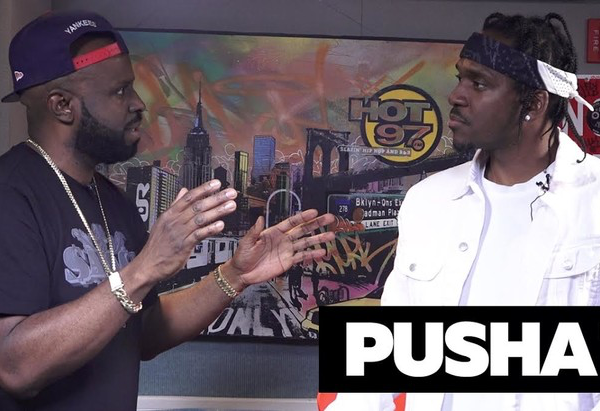 05.30.18 | No Comments | Tom G.
Pusha T stopped by the Hot97 studio to break down the history and reasoning behind the exchanges between him and Drake. 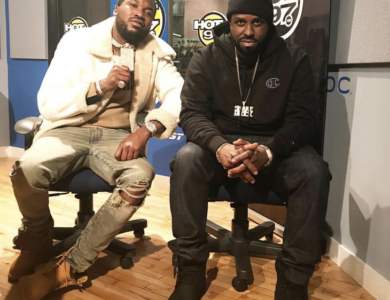 The G.O.O.D Music President sat down with Flex to clear the air in regards to some of the shots the two lyricists took at each other. 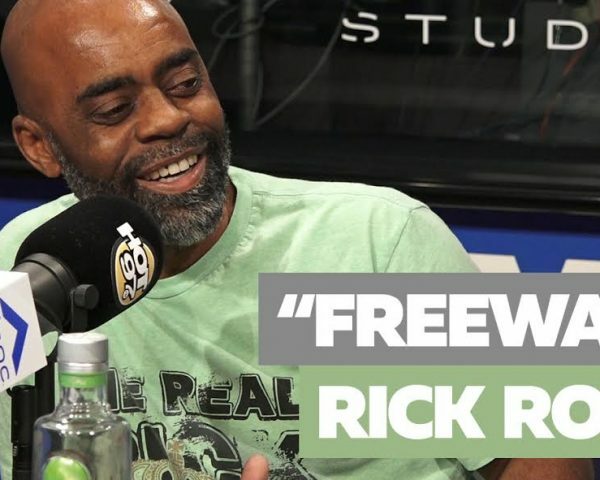 Another incredible story in the #WGAStT series, this time touching down on the west side with one of the biggest street legends period from the crack era, Mr. Freeway Rick Ross. 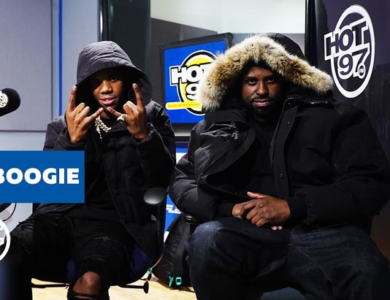 A Boogie Tells Flex About House Arrest, Making Parents Proud, Him Vs. Don Q & More!! 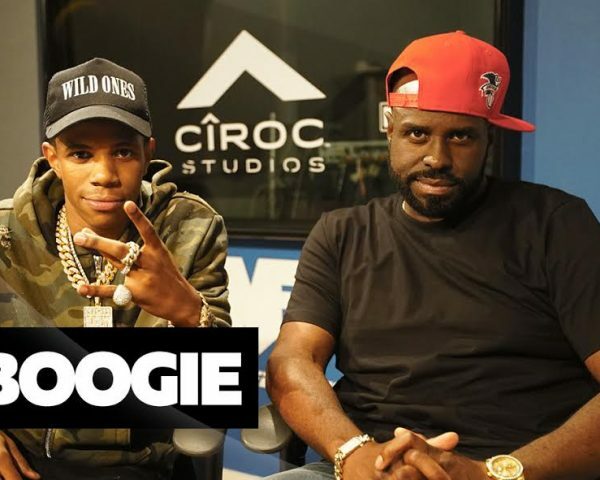 A Boogie is one of the hottest young artist’s in the game right now, and a lot of people still don’t really know him, so he came by to drop his knowledge on us! 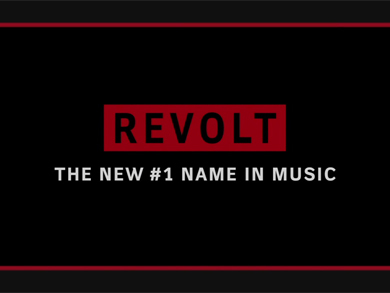 These #WeGotaStoryToTell’s are getting really good, Flex is navigating exactly where the streets and the music marry each other!! 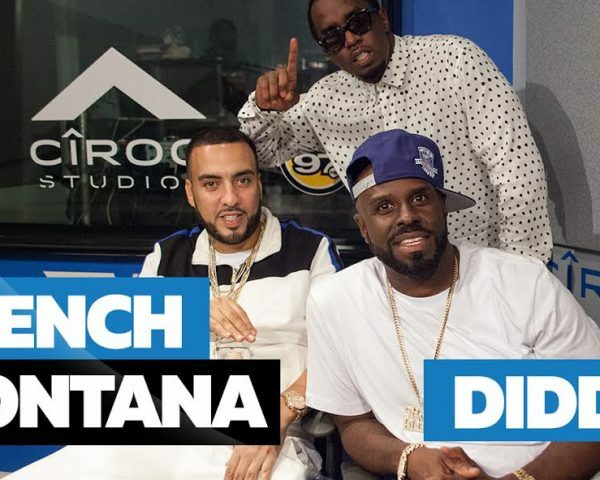 French Montana stopped by the all new CIROC Studios and broke down a few things about his life that you may not have known about. 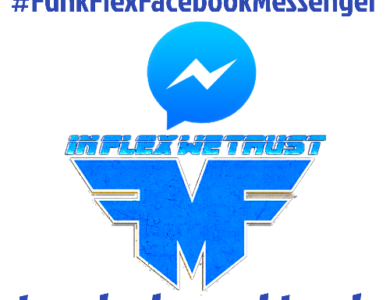 Tat Wza IG | Twitter | Snapchat(Snapcode; Screenshot and ADD) Someone on social media said ‘Flex you on to something here’ and that is 100 percent correct, at lest that’s the way it’s shaping up! 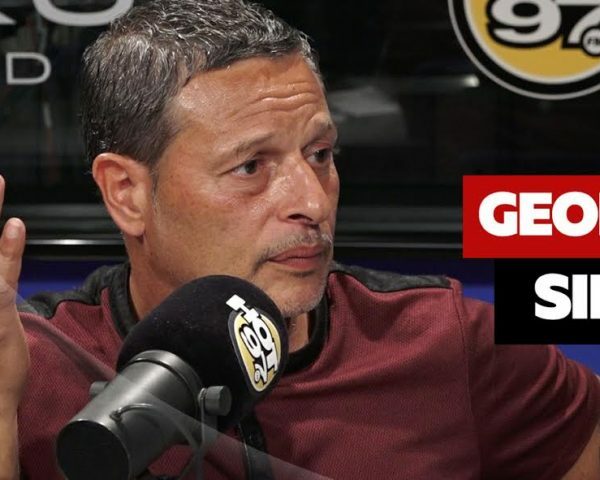 French dropped knowledge on his early life, growing up in the US with just him and his Mom after his father went back to north Africa, the BX in the 80’s/90’s, starting Cocaine City, meeting Drug Dealer legends(WE DO NOT CONDONE but it is a thing in the hood), and a story Flex dragged out of French, although I do think French would like this to get ‘fixed up’ ? 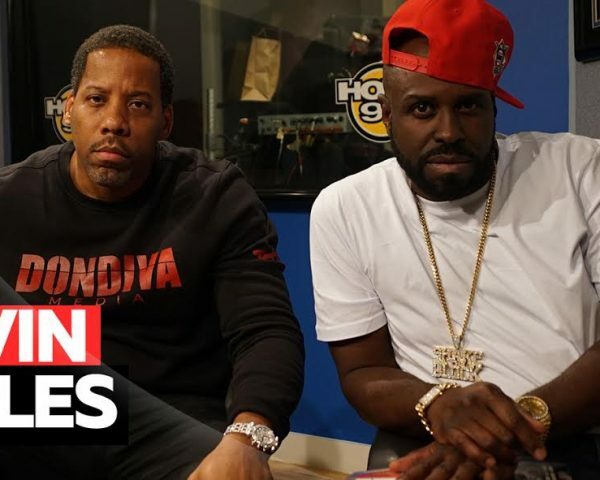 Don Diva Magazine’s own Keven Chiles and Delson Holoway dropped by to make sure some truths get told, and there be no doubt about what’s what! 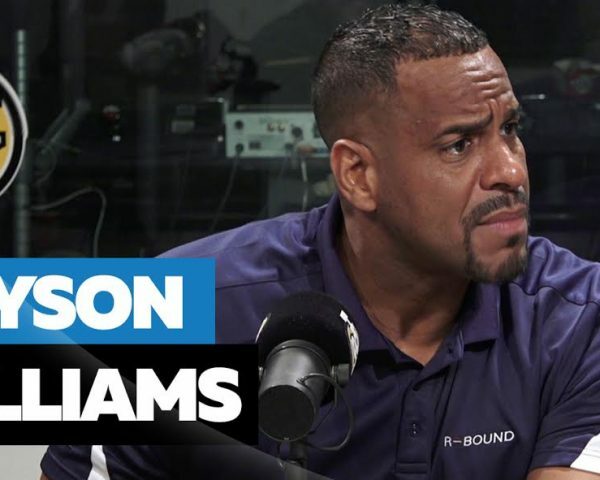 Jayson Williams, a New Jersey Net legend, a lot has happened in his career, from great basketball #’s, to an accidental shooting death of his limo driver, Flex covers it all. 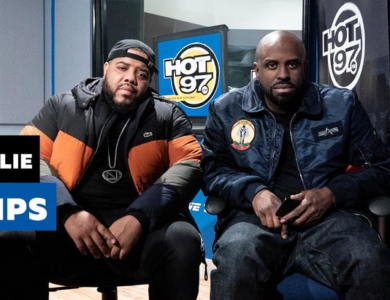 This was such a necessary conversation that needed, the Drugs in Hip Hop is so rampant, I mean one of the biggest songs this year is ‘Mask Off’, in which Future has ‘Molly Percoset’ as the hook, and EVERYBODY is singing it, allowing some youthful minds assume it ok to try these new drugs out… In Hip Hop as a whole, it’s now ok to be the drug addict, lean, which is cough syrup mixed with soda, and these opiate pills like Percs, they don’t even know their so close to being heroin addicts, it’s nuts!! 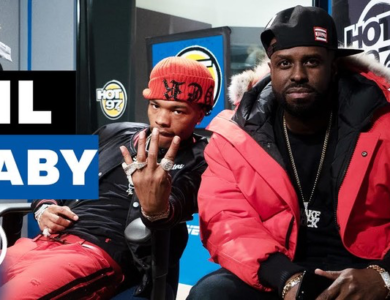 So much here if you’re trying to be a true Entrepreneur, I know Diddy at such a high position and such a staple in Hip Hop catches SO Much bull?, all types of names, I even know someone that I used to work with that calls him the ?…. 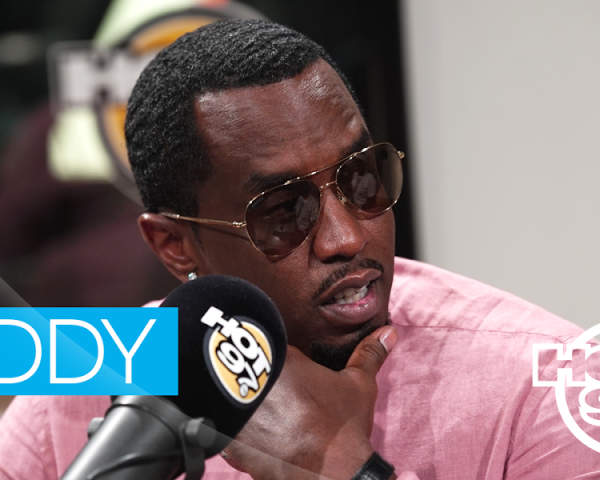 But with out Puff aka Puff Daddy aka Puffy aka P. Diddy to Diddy all back to Puff Daddy back to Diddy, the branding master, Hip Hop would not be the Billion Dollar business that it has become, so Business wise he is the Entrepreneur you need to learn from!